The second of six titles, set in a thrilling world of wild cat clans. Firepaw, the warrior brave, is now Fireheart, warrior cat. Fireheart finds new danger lurking in the woods as the chill of winter sets in. This new series will have particular appeal for fans of Brian Jacques' Redwall series. Fireheart could hear a roaring around him, like wind in tall trees. The acrid stench of the Thunderpath stung his nostrils, together with a new smell, sharper and more terrifying. Fire! WindClan is missing, and hostilities between the remaining three clans place all the cats in peril. 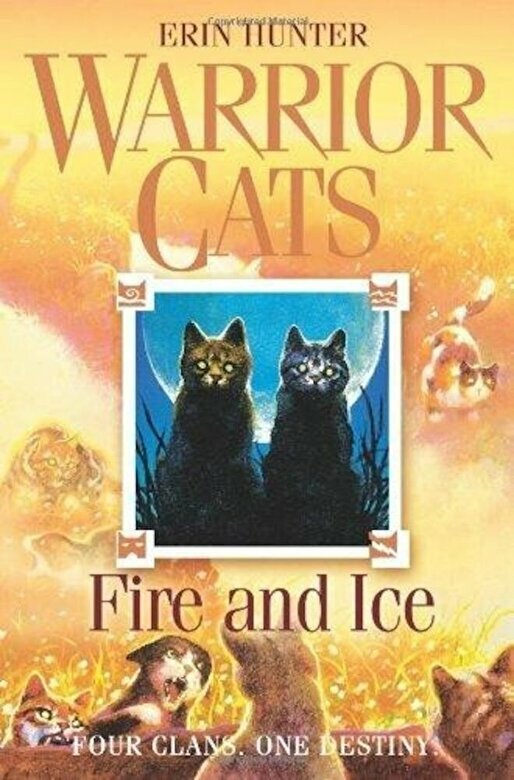 Illness and tragic accidents weaken the camp, and ThunderClan needs all its warriors to defend itself. . .but Fireheart suspects that certain cats may not be as loyal as they appear.